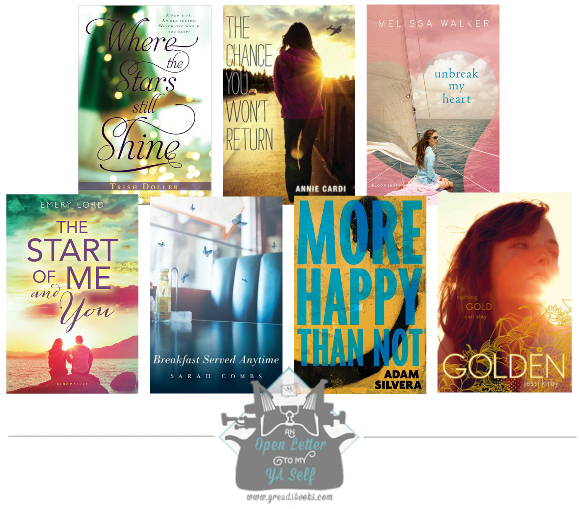 I'm very excited to be featuring a few YA authors on the blog, writing their own Open Letters, through out this month. Not aware of this fab feature? Be sure to check out my introduction post HERE. 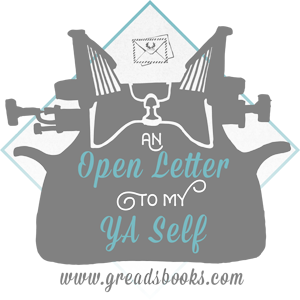 You can also read my Open Letter To My YA Self post HERE. Please welcome author Trish Doller to the blog today, sharing her very own Open Letter To Her YA Self. You know yourself better than you think. Don't let other people's expectations get in the way of what you know you need. That college that none of your friends are attending? Go there. That college major that's lurking in a quiet corner of your heart that you're afraid to talk about because you're afraid of what your family might think? Major in it. That boy you like who likes you back but both of you are afraid to talk about it? Talk about it. That body you think is too big? Embrace it, because one day you're going to realize how amazing it was. But even if you chose none of those things and your life goes in directions you wish it hadn't, just keep going. Because your life is going to be spectacular anyway. P.S. 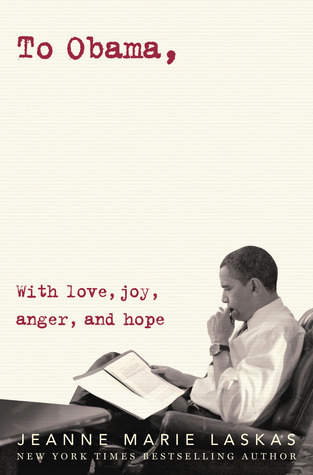 Read these books: Brooklyn, Burning by Steve Brezenoff; All the Rage by Courtney Summers (in fact, read all of her books); and 13 Little Blue Envelopes by Maureen Johnson (because maybe this whole writing thing we do might get off to an earlier start). Awe. I love Trish's letter to her younger self. It's short, sweet, and to the point.